October 27, 2018, Westville, Nova Scotia . 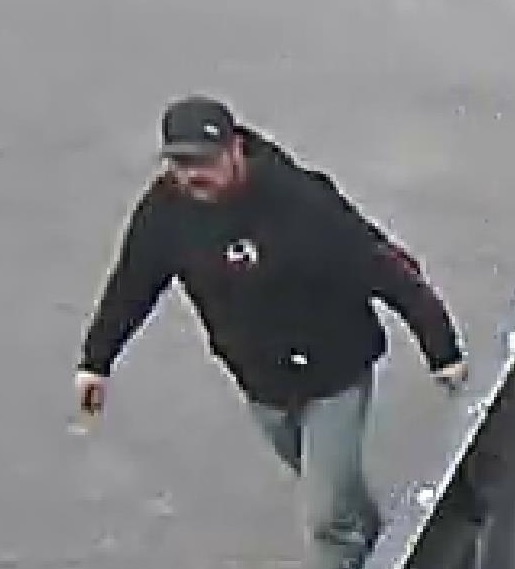 . . On October 17, staff at a car dealership on Balodis Dr. in Westville took a call from a woman who wanted to purchase two sets of four Winter tires. She provided a credit card number over the phone and said her husband would be there shortly to pick them up. 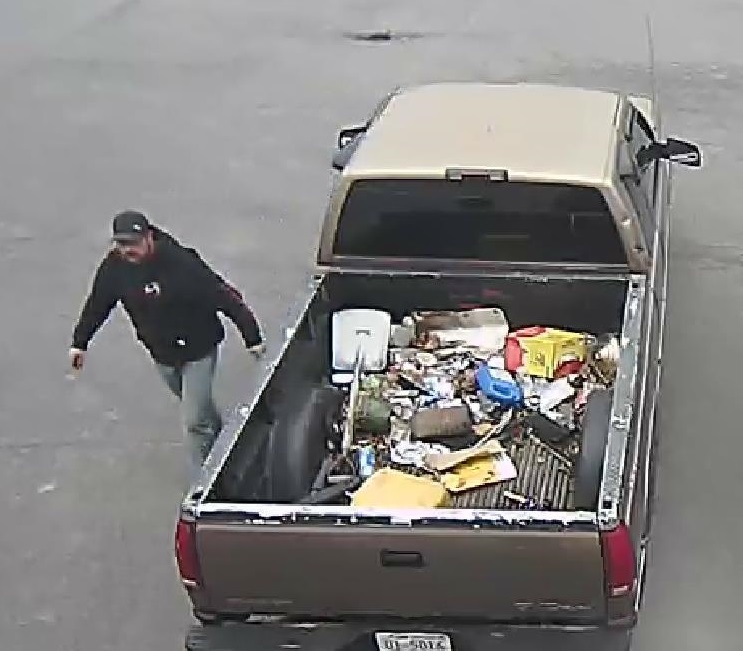 A man arrived at the business a short time later, picked up the eight tires and left. Soon after he left, staff found out that the credit card used to purchase the tires was stolen. 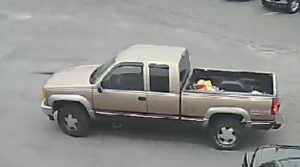 The tires are worth just over $1500. 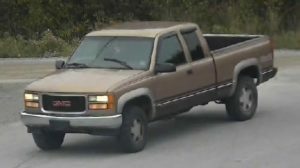 The truck is an older light brown GMC Sierra pickup with Nova Scotia licence plate U1-5016, and the man is described as white, 5-foot-9 with a stocky build. He has a short dark beard and appears to be in his thirties.